I created this blog in 2010, before my first World Championship. 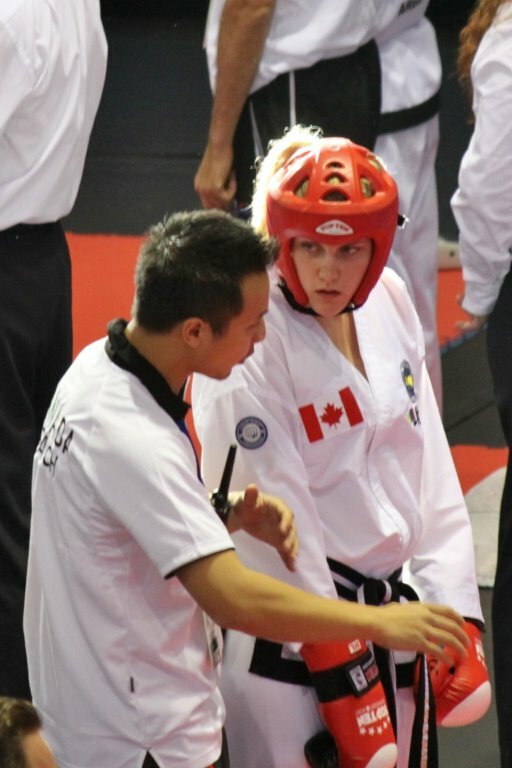 Starting Taekwon-Do at the age of 3, I made the Canadian National Team for the first time at the age of 14, qualifying in various competitions prior to Nationals. I competed in 3 consecutive World Championships through the ages of 14-19, winning 3 World Champion titles, 3 silver medals and on bronze. My years of training and competing have shaped who I am today, and how I approach life. This website and blog were made for two reasons. First, I wanted to share all my amazing opportunities and experiences with my friends and family; and second, I wanted to be able to document everything so that regardless of my outcomes, I could take a step back and realize how incredible the journey was. I was extremely fortunate to have been successful in my World Championship experiences. 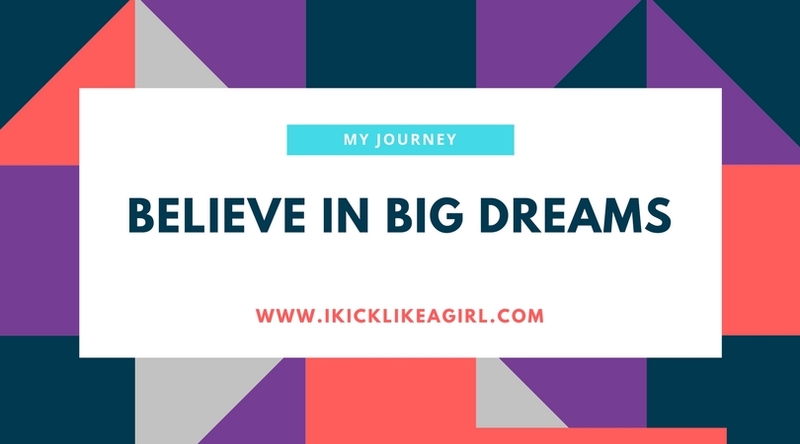 After having so many inspiring role models, mentors and coaches, I felt like it was crucial for me to do something more with the platform that I was given. I spent a lot of time coaching and giving seminars across Canada for other competitors, I began speaking in schools, and that lead to events, sports teams, and clubs. I realized that all the lessons I learned, are extremely transferable to other aspects of life. Being able to give back, and inspire others to live life to the fullest, enjoy the uncertainty of new experiences, and find ways to be kinder to others has been the most fulfilling journey for me. I am now a recent Graduate of the Sprott School of Business at Carleton University. 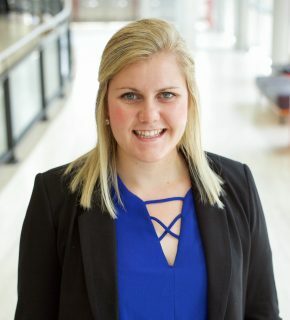 Through competing, writing this blog, and creating the Believe Project, I have developed a strong passion for marketing and Human Capital, and I am excited to start my career. My enthusiasm for personal development, diversity and inclusion drive my genuine care for the people side of business. I hope that I can continue making a positive difference, entering the world of business.